Interpretation, localization and translation industry is a giant $43 billion industry worldwide. By the end of year 2020, it could reach up to $50 billion as industry experts project a solid growth of about 6.5%-7.5% throughout 2018. 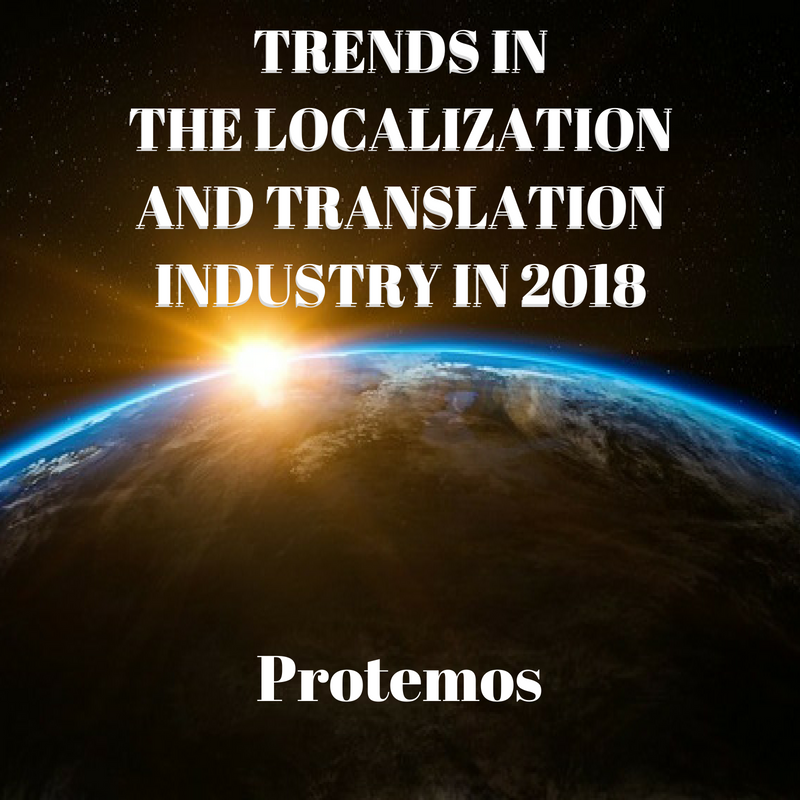 The globalization has made translation and localization a necessity for every enterprise or business that wishes to move out into foreign markets. More customers have become educated and want to have a personalized shopping experience in a language that they speak and in the one they understand, making companies formulate marketing strategies customized to local markets. Many companies are now looking to expand into developing nations and are hiring translators or TMS. Languages are Simplified Mandarin, Russian, German, Portuguese and Spanish will remain as the top five languages. However, by sheer volume of market size and native speakers, Hindi and Arabic will be some of the top languages. African languages are also quickly joining the list and more companies are looking to expand into this naturally-rich continent and would adapt marketing strategies to please the people in local languages. The main challenge in 2018 isn’t translation or localization - it is native SEO strategy. The businesses need to optimize their webpages to cater to an international audience as only a quarter of world population speaks English and most of the searches happen in native/local languages. 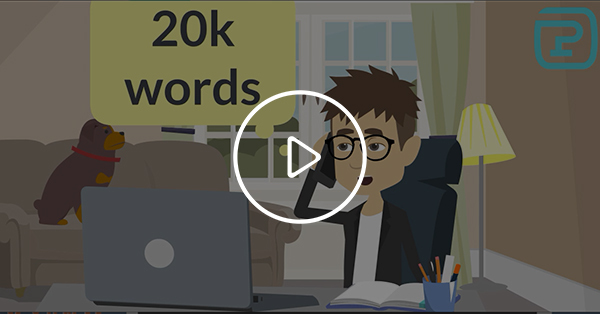 Researching for local keywords will be advantageous as then you can get the right target audience for your business. The famous quote of Bill Gates ‘Content is the King’ will continue to remain true this year as well. However, more people are engaging on videos and with video content, making it a priority for several business owners. From webinars to ‘how to’ tutorials, everything must be in local languages to bring in the best results. Millennials prefer to hear the original voices and read the subtitles. 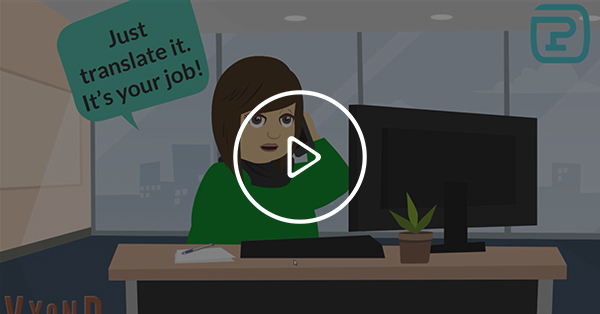 Gone are the days when dubbing was the best choice as subtitling helps foreign languages speakers learn the language and help improve the pronunciation. With everything available on the internet, educational companies will be translating more e-learning courses into various languages to target the right audience in each of their business regions. Such companies shall not be merely translating the courses, but will be localizing the subject material to help people from various linguistic backgrounds understand better. Language industry is a dynamic one; with new technological advancements, this industry keeps changing. 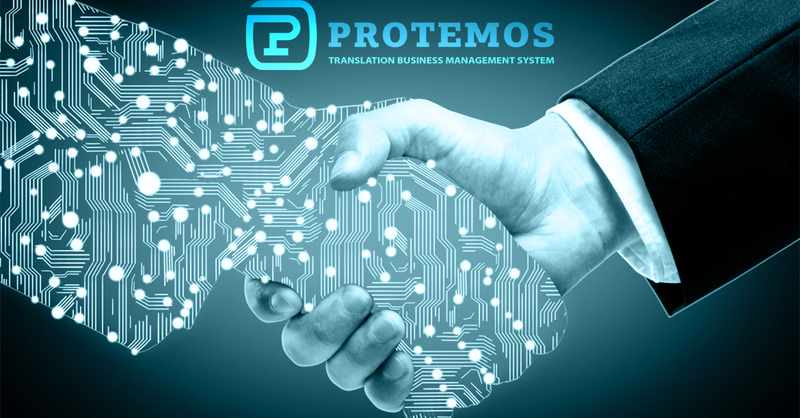 However, one thing that will never change is the demand and supply of goods and services that can be provided to a wide range of people by localizing and translating advertisements and product descriptions.